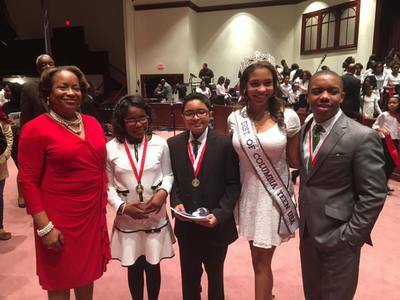 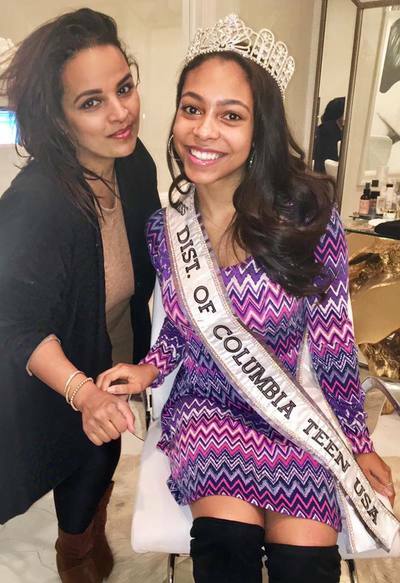 Karis Felton is a 17-year-old Senior at National Cathedral School for Girls. 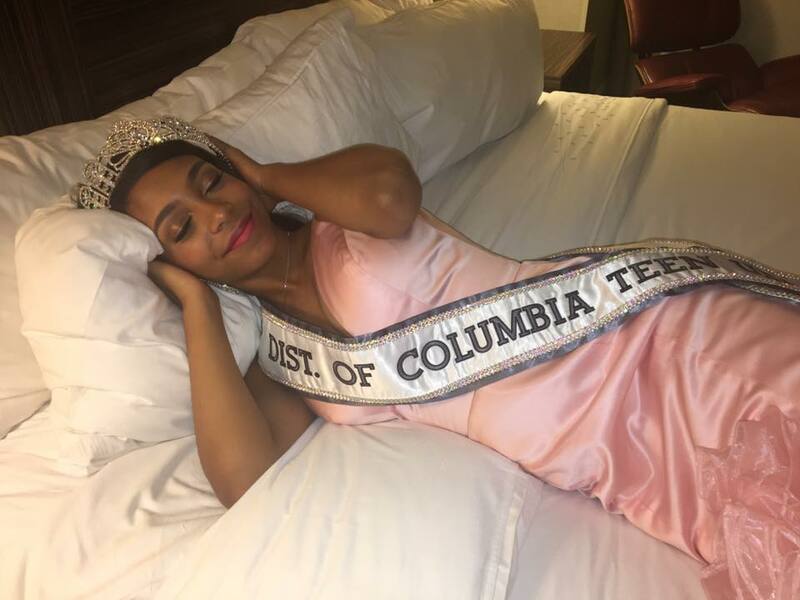 Born and raised in D.C., she enjoys visiting all the local restaurants and monuments the District has to offer. However, her favorite place in all of D.C. is, truly, the National Cathedral, a place near and dear to her heart. When not working hard in school or sharing laughs with friends, Karis is a director in her school’s annual One Act Festival and an active member in her school’s diversity team and Black Student Union. 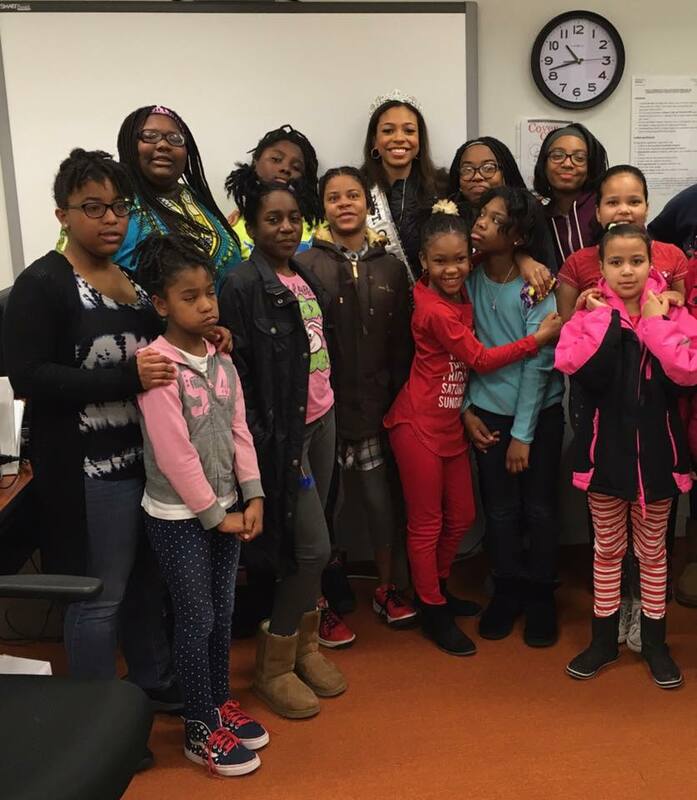 Karis also enjoys volunteering with numerous organizations across the D.C. area, namely, Excel Academy Public Charter School. 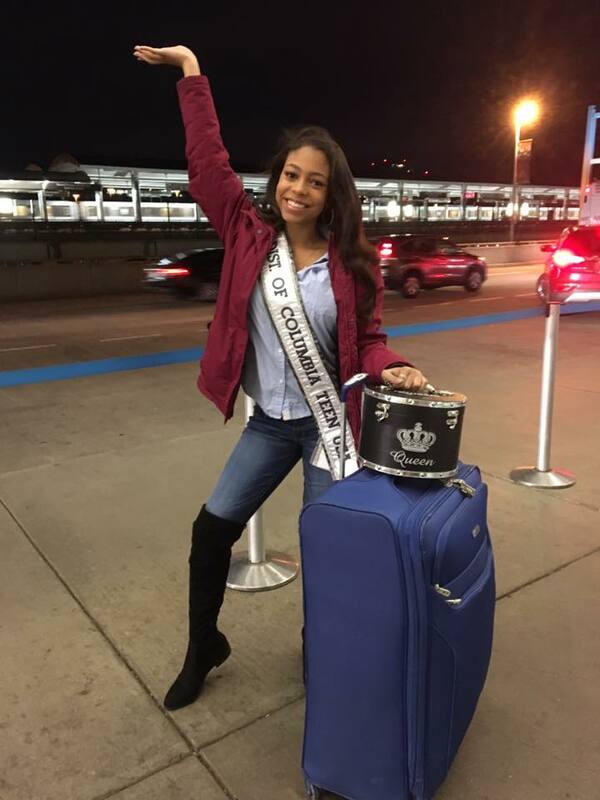 Some fun facts about Karis are that she was selected to be apart of her school's London Exchange Program and she danced at halftime during numerous Washington Redskins games. 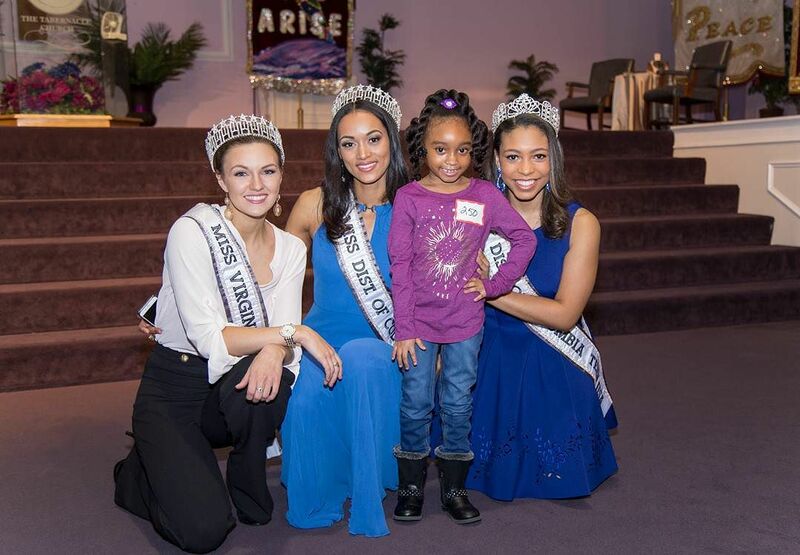 In the future, Karis plans to attend college, where she will double major in Business and Early Childhood Education. 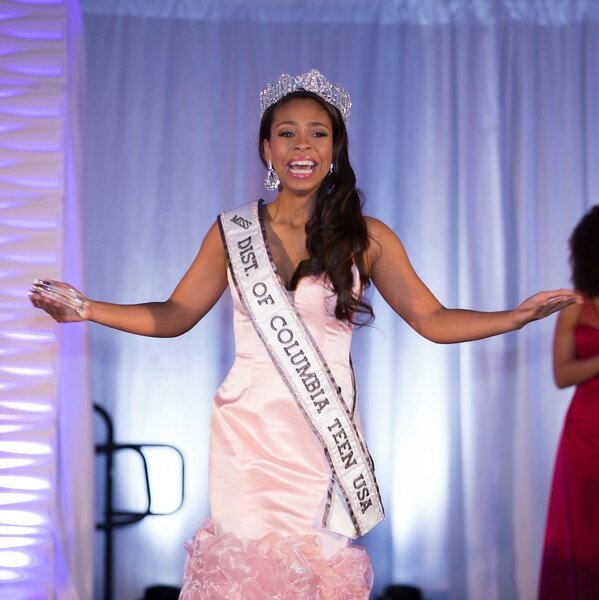 After college, she hopes to be an event planner with her own business. Karis' motto in life is "Don't let someone else be the author of your story". 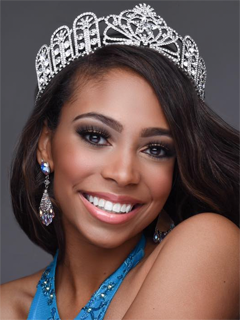 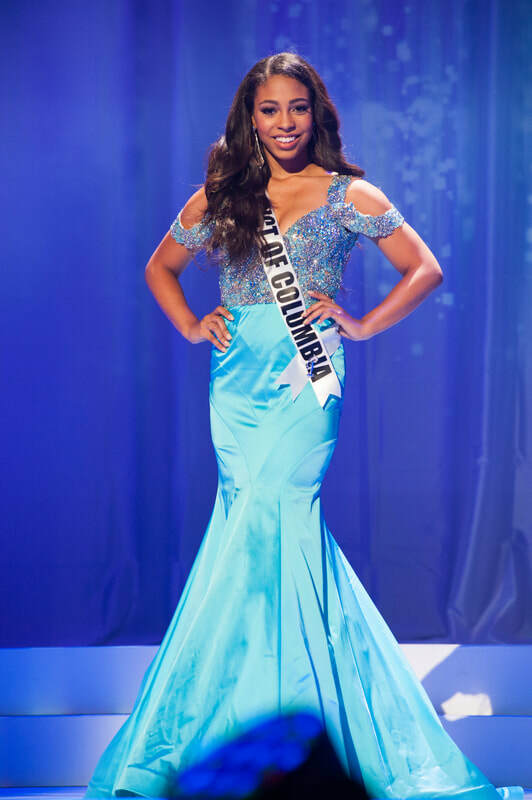 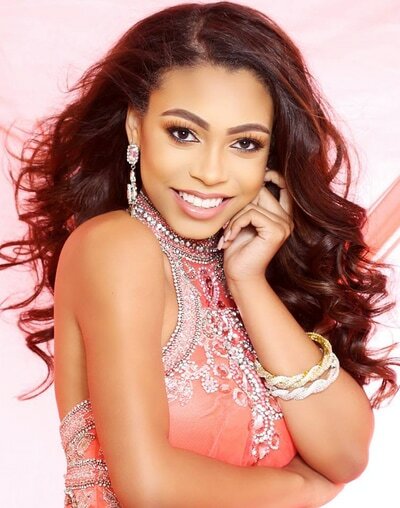 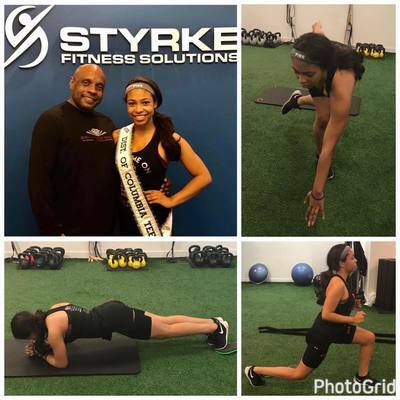 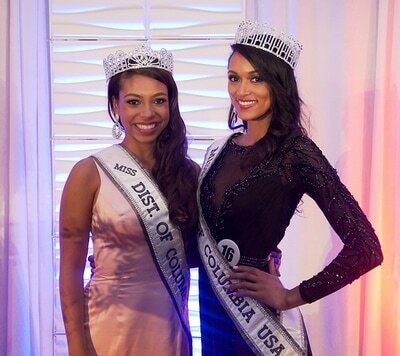 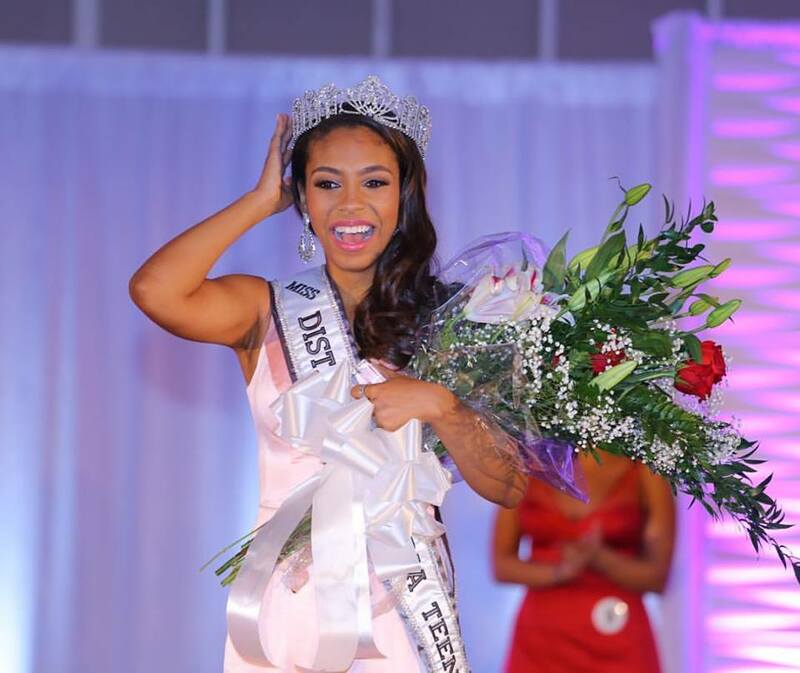 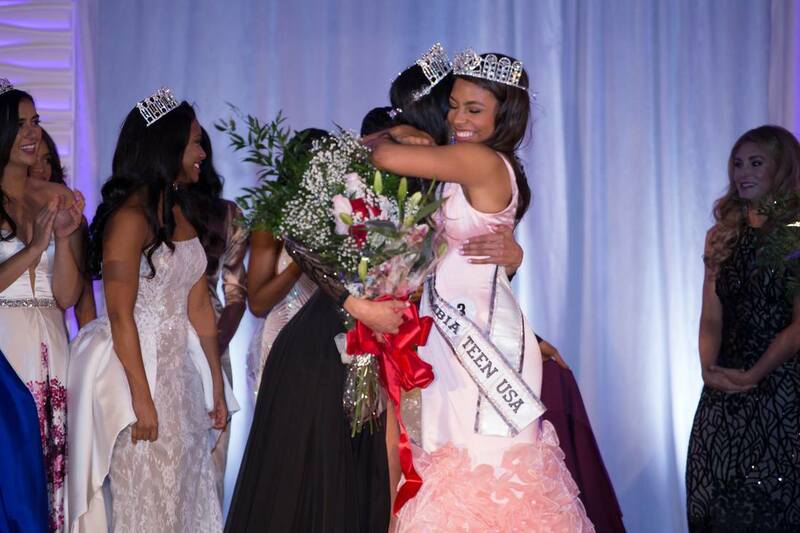 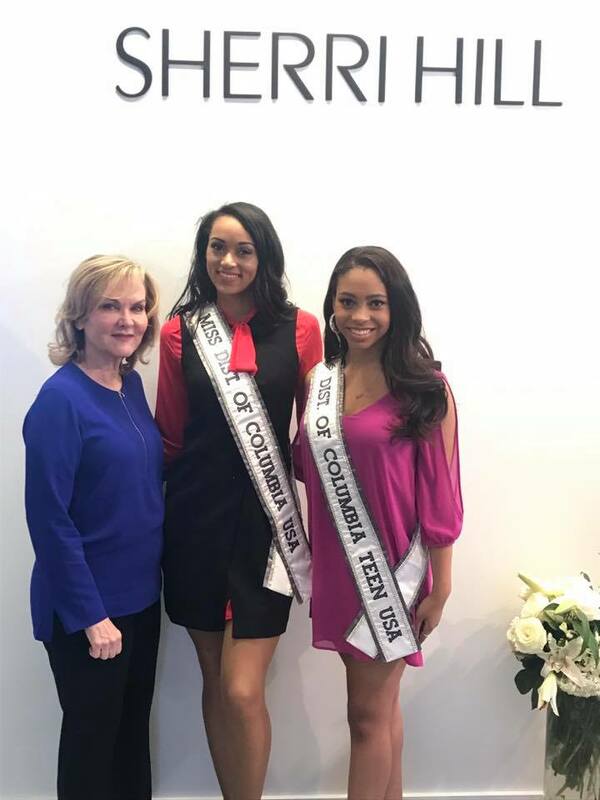 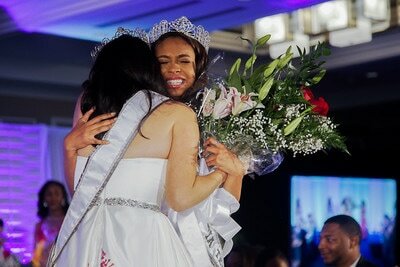 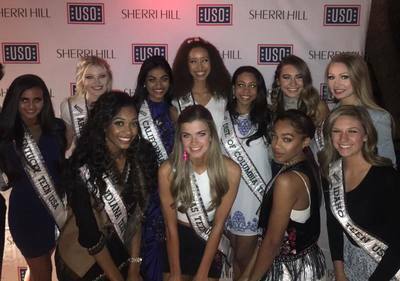 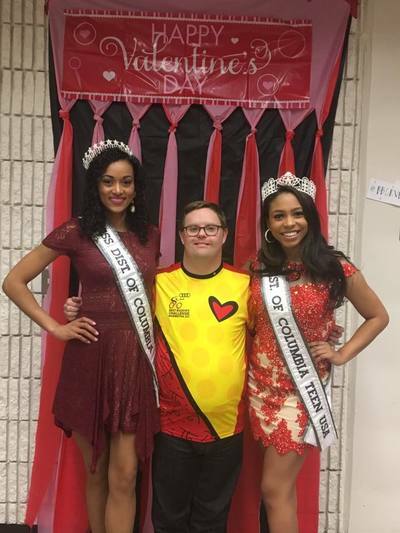 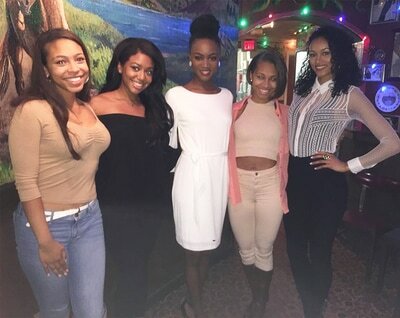 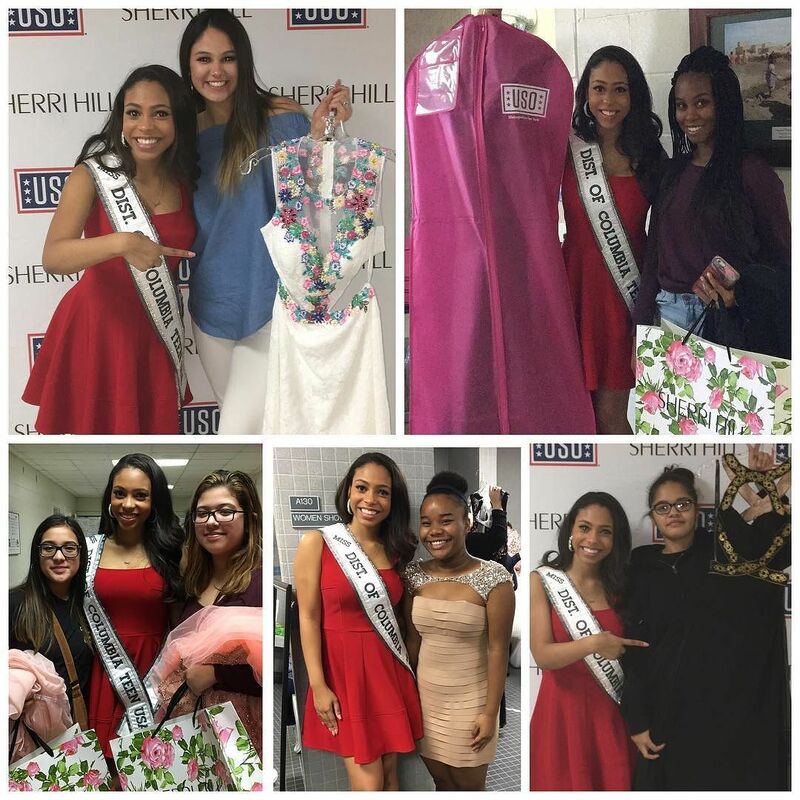 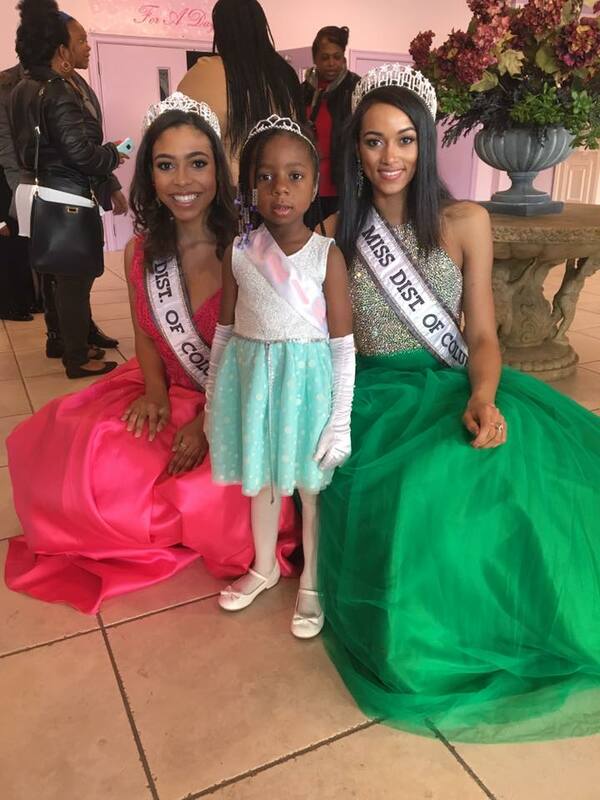 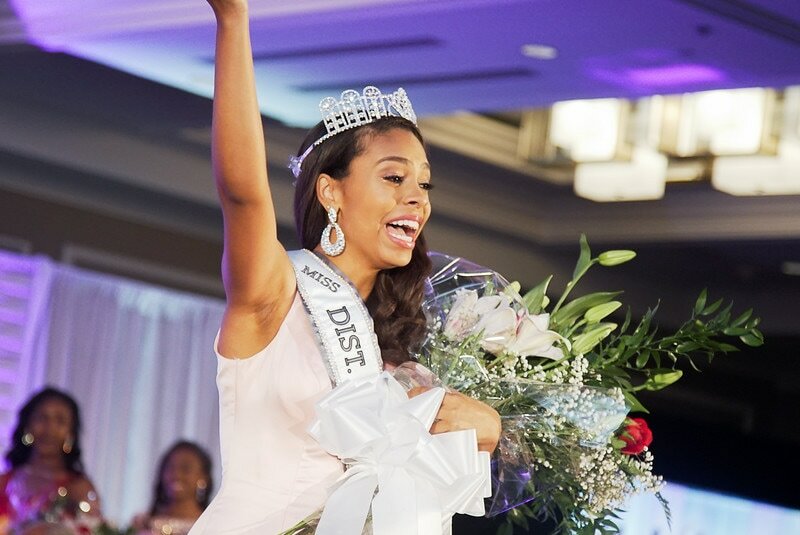 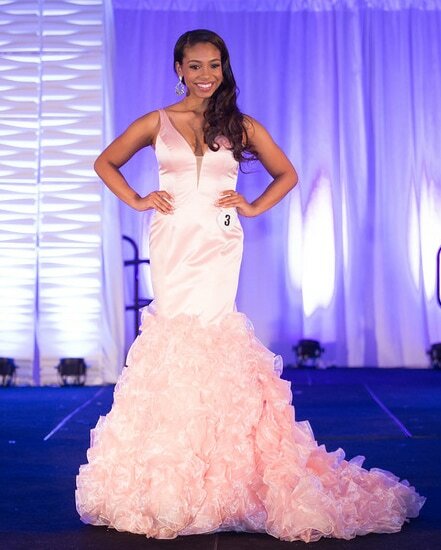 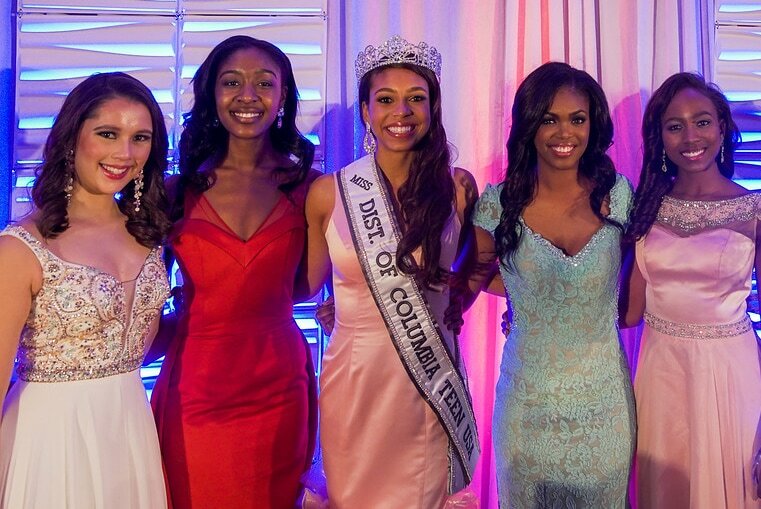 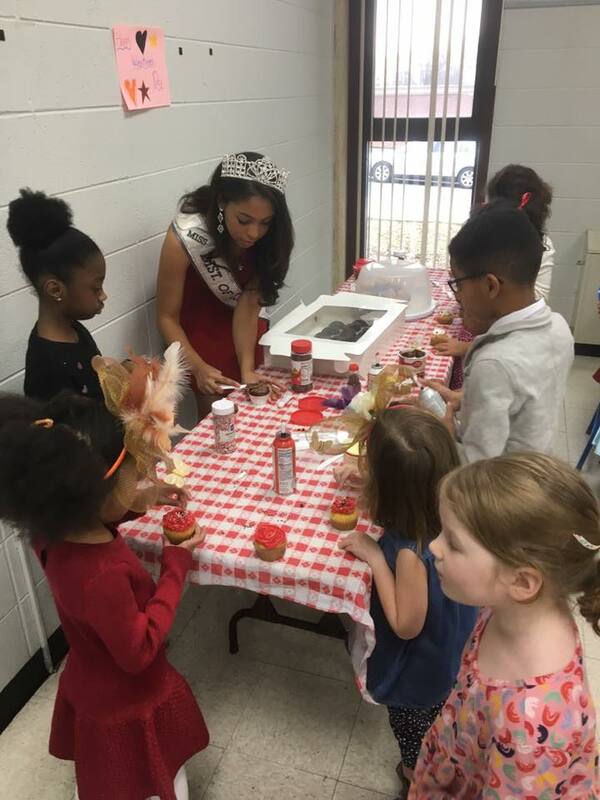 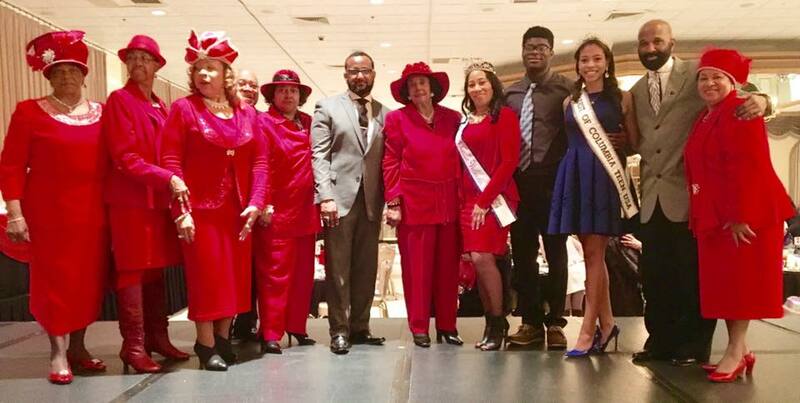 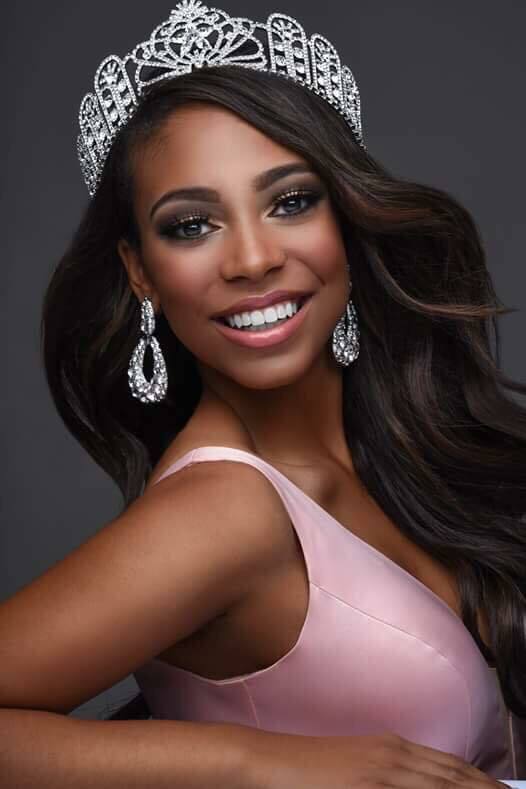 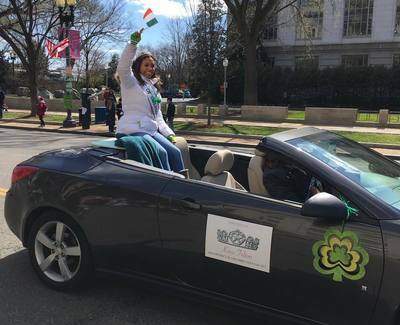 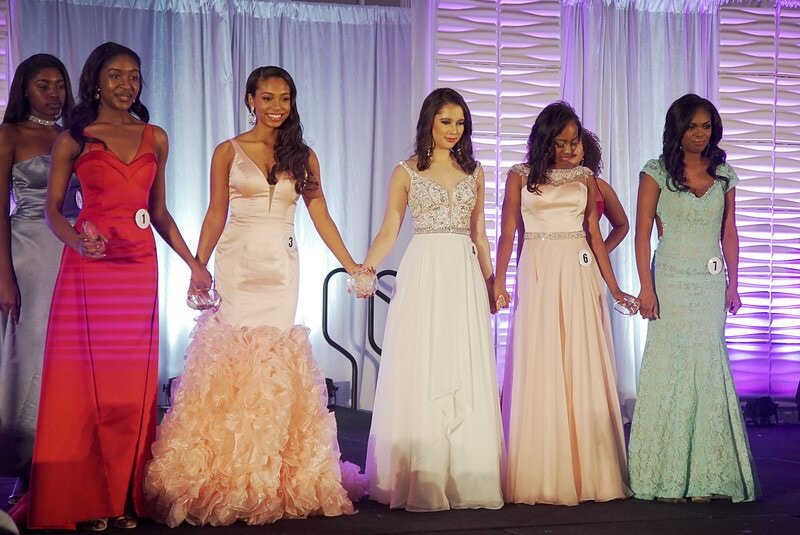 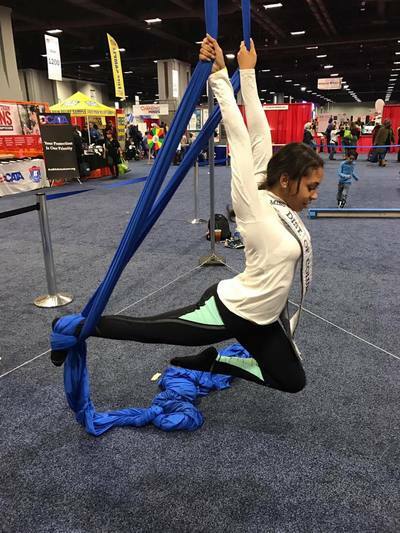 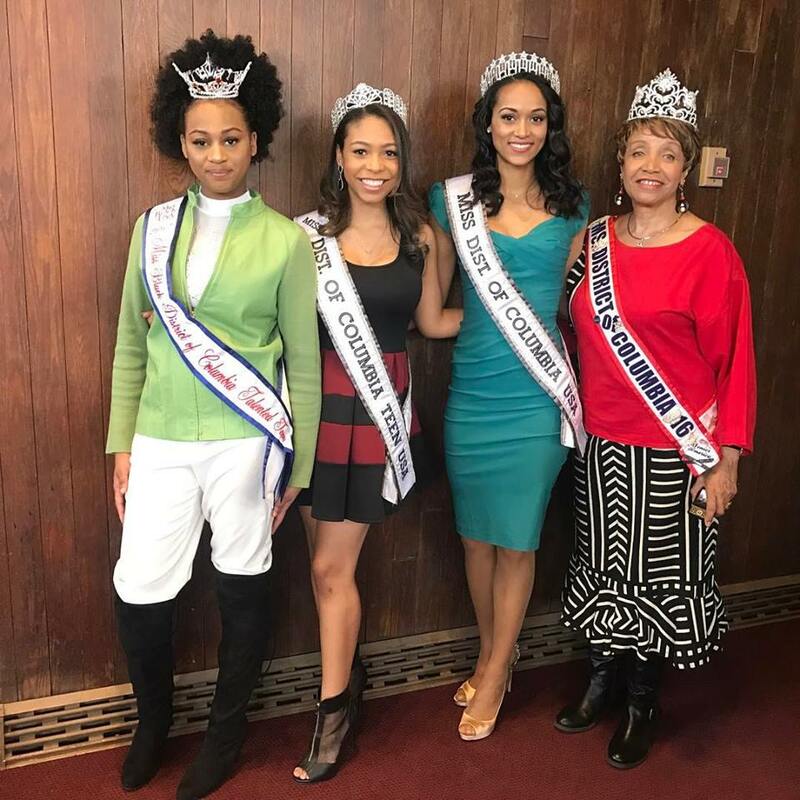 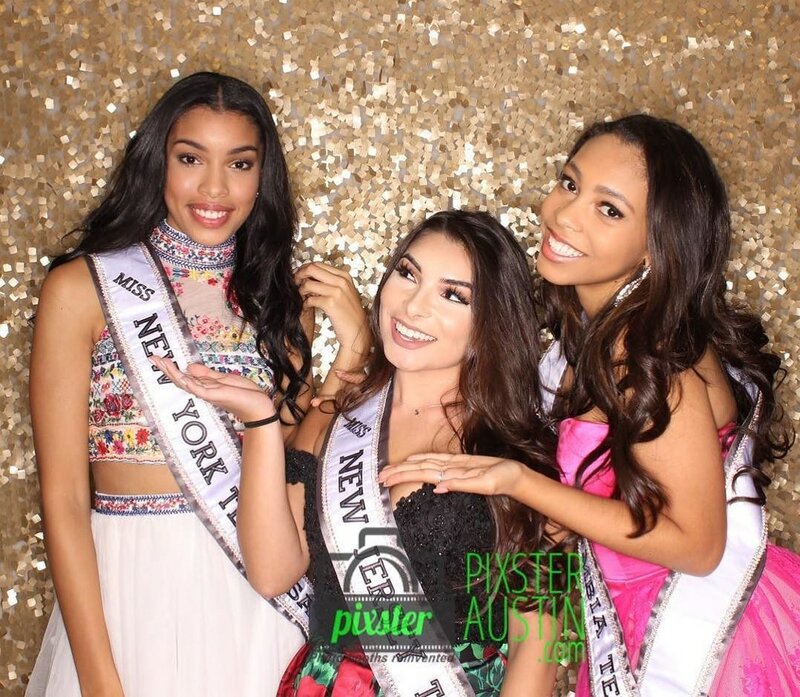 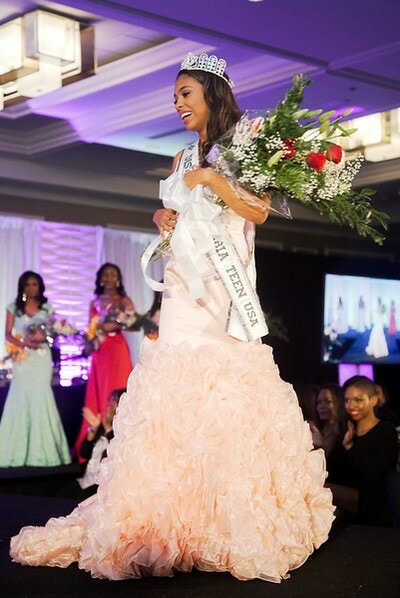 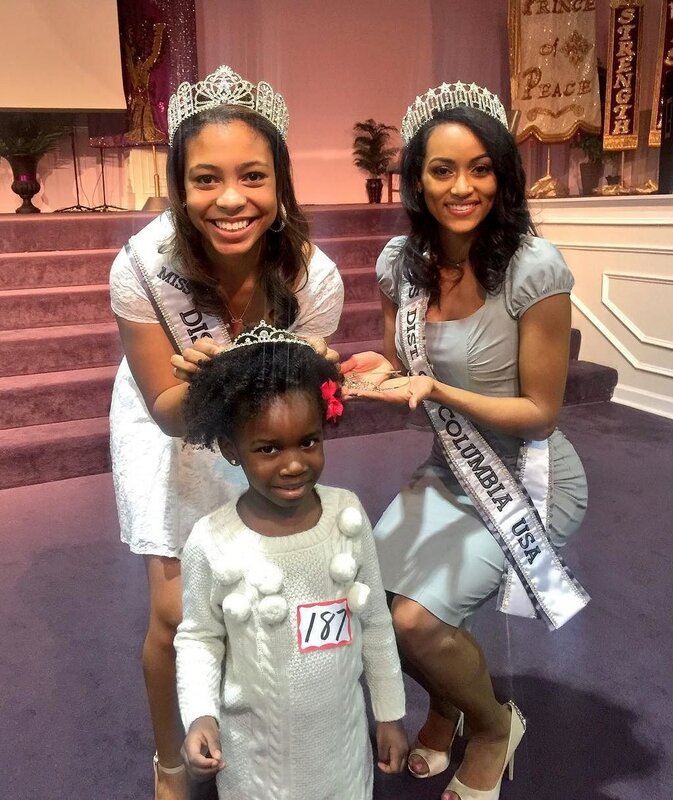 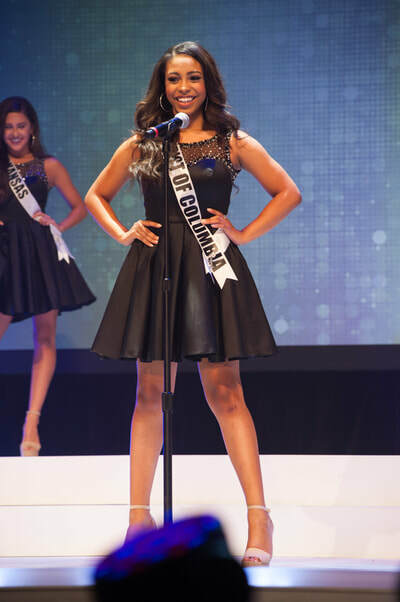 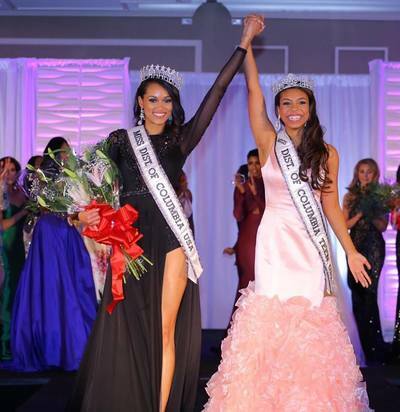 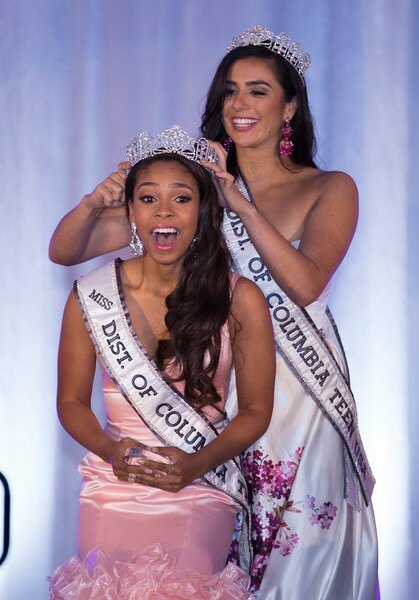 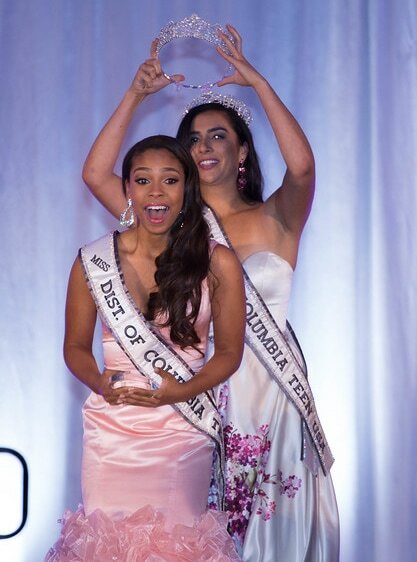 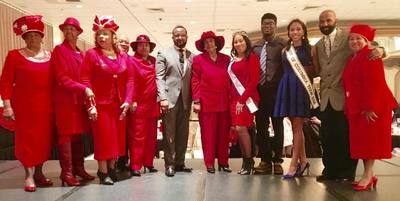 She loves being Miss DC Teen USA because it gives her the opportunity to meet so many amazing people across the DC area, as well as being able to leave a lasting impact on her generation and the one after her. 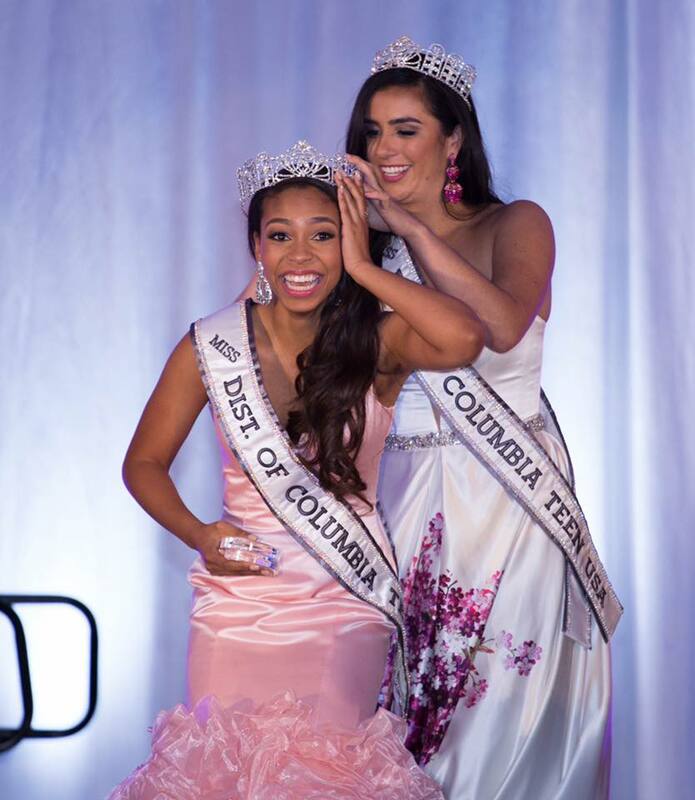 Karis feels so honored to be able to serve the great district this year as your Miss DC Teen USA 2017 and hopes to make all of DC proud!